Also called Spoon Mustard, Tatsoi Mustard has small, dark green spoon-shaped leaves that are best eaten raw. 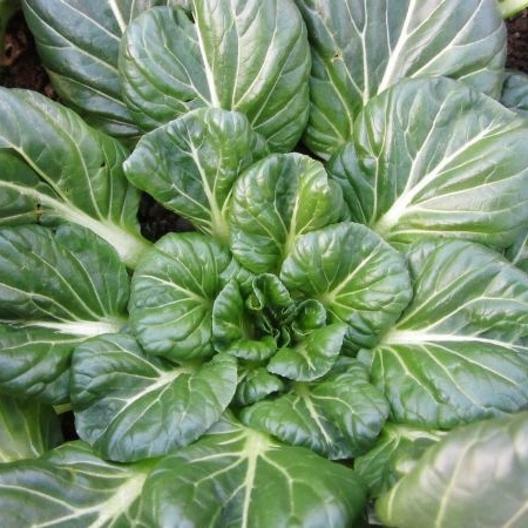 When mixed with other greens in a salad, Tatsoi enhances the flavor and nutritional value. Grow as you would your lettuce seeds, in cool weather and in succession plantings to create that constant supply.